Rose Gold Crystal Heart Necklace with Engraving in Various Lengths. A beautiful necklace with an engraved heart overlaid with a sparkling rose gold and crystal heart pendant. 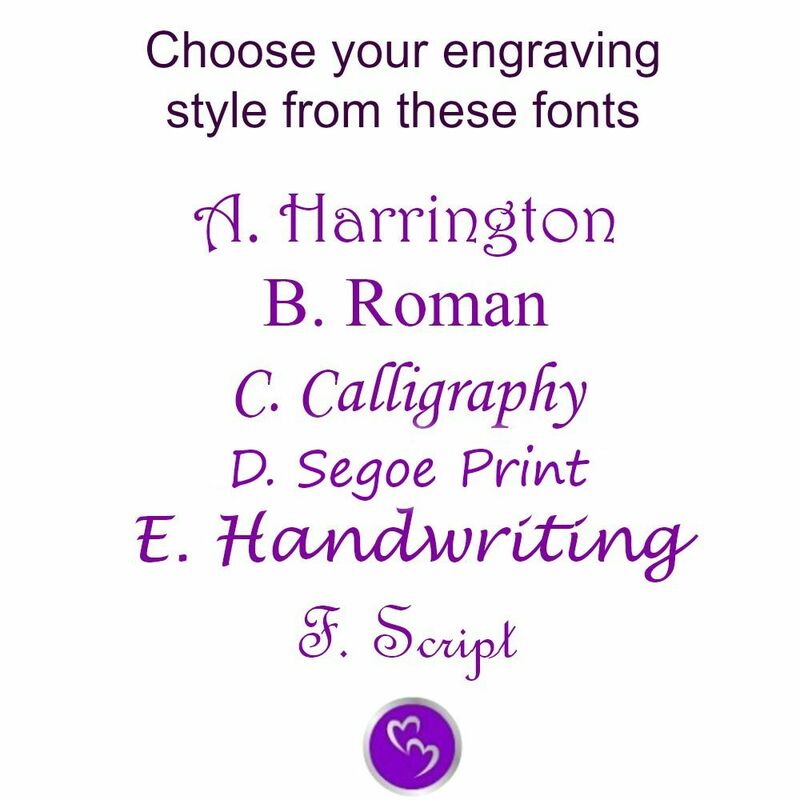 Choose your personalised engraving on one or both sides of the heart pendant. 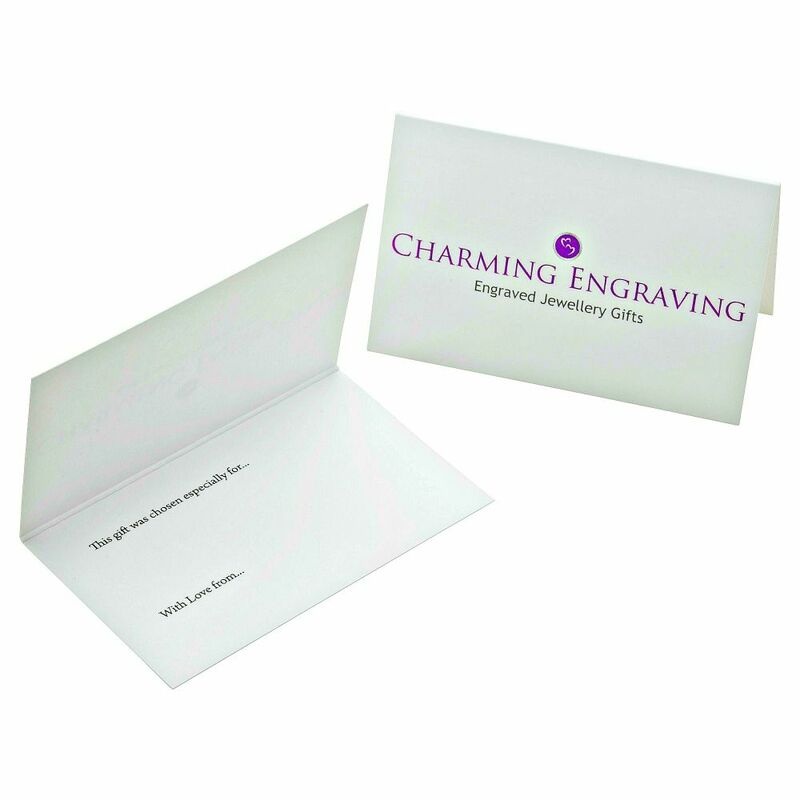 Perfect for engraving special dates, names or messages to make an ideal present. Sizes: Choose from 14 inch (child), 16 inch or 18 inch necklace chains. 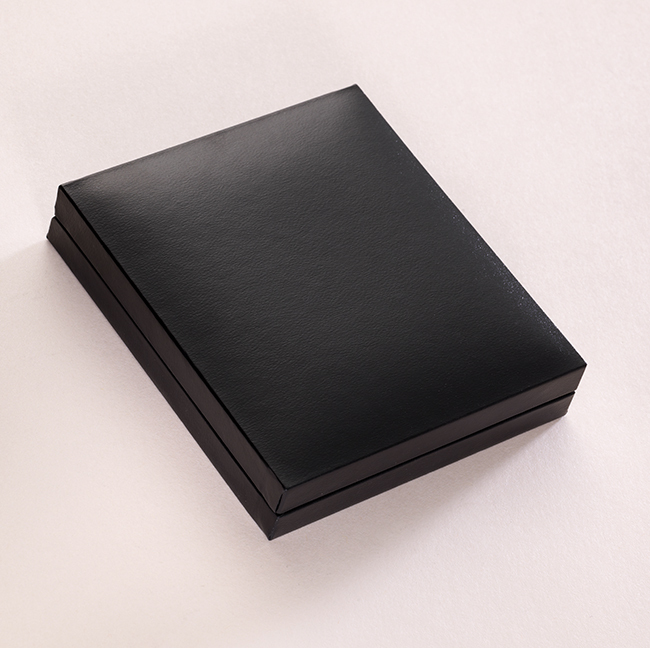 The heart for engraving is 14mm x 14mms. Metal Parts: High quality rose gold plated stainless steel heart, bail and chain.